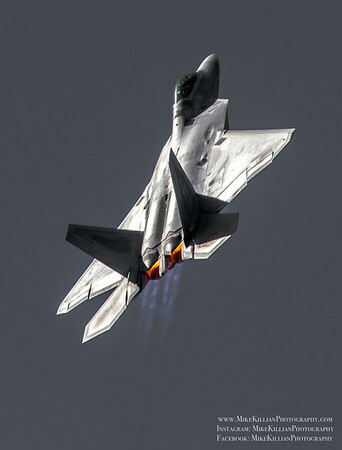 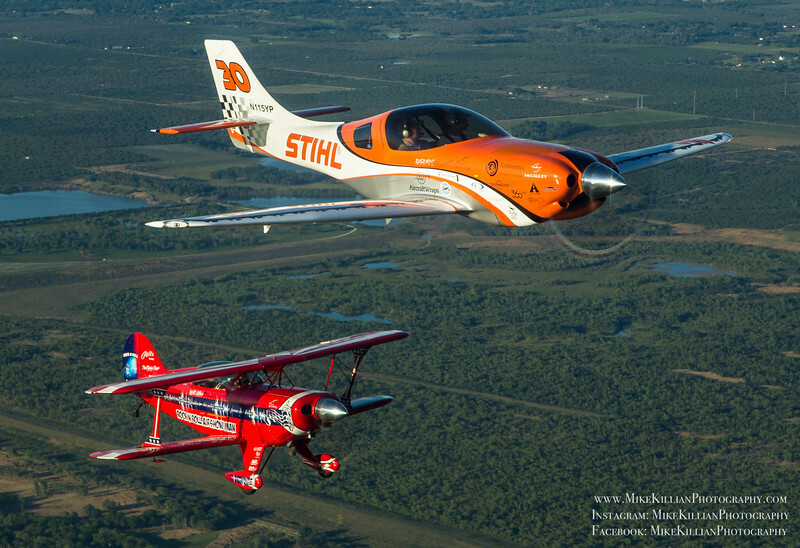 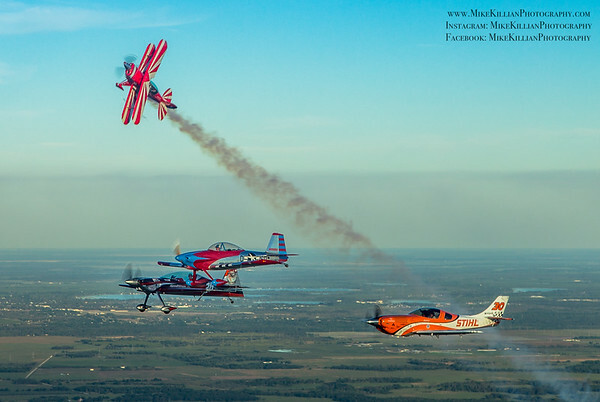 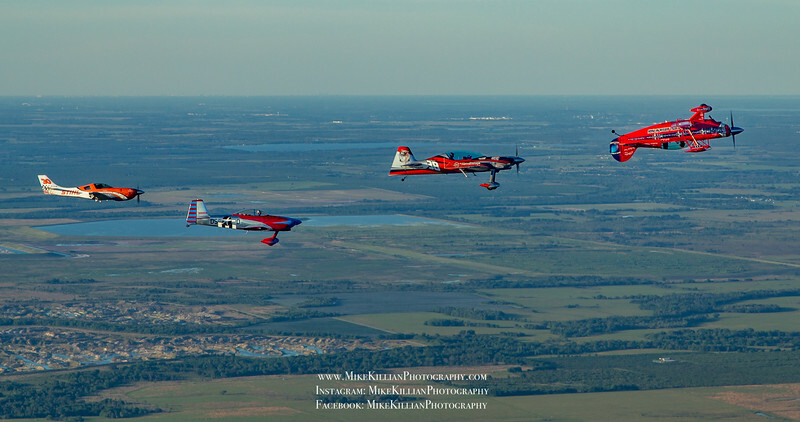 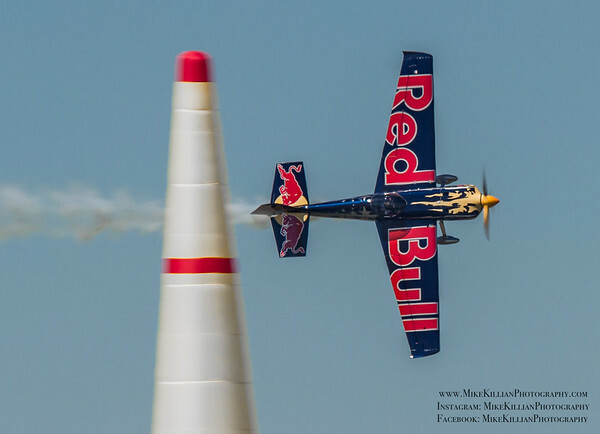 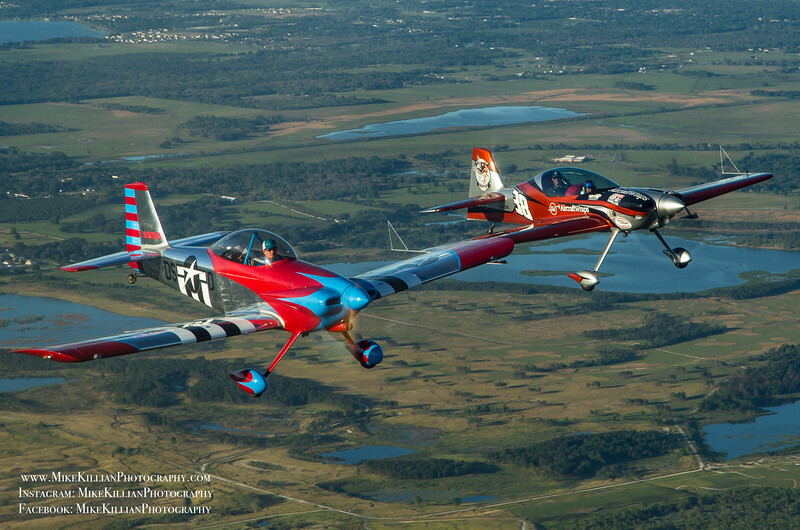 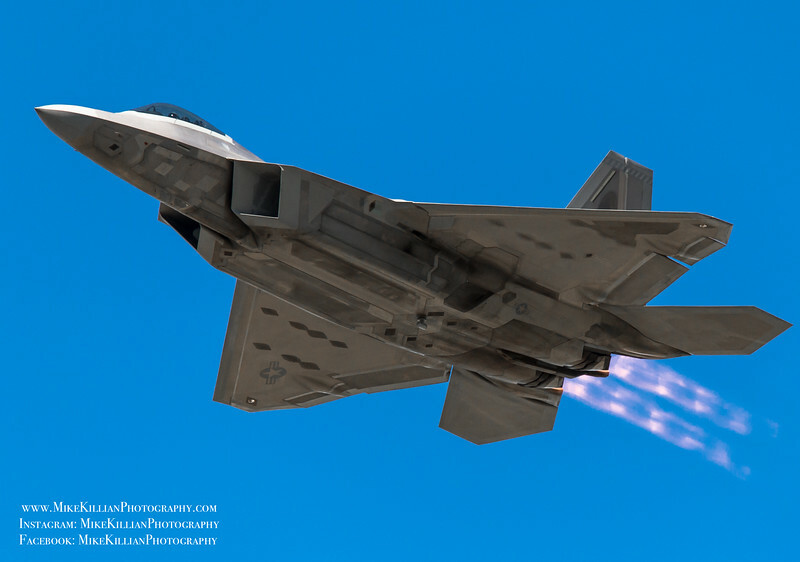 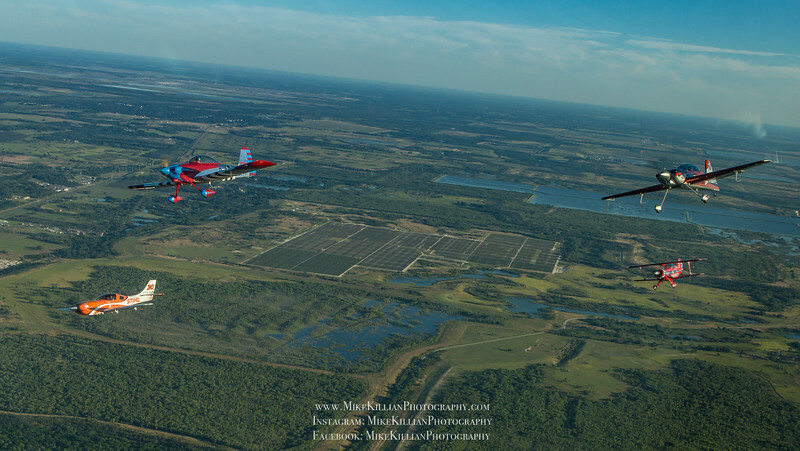 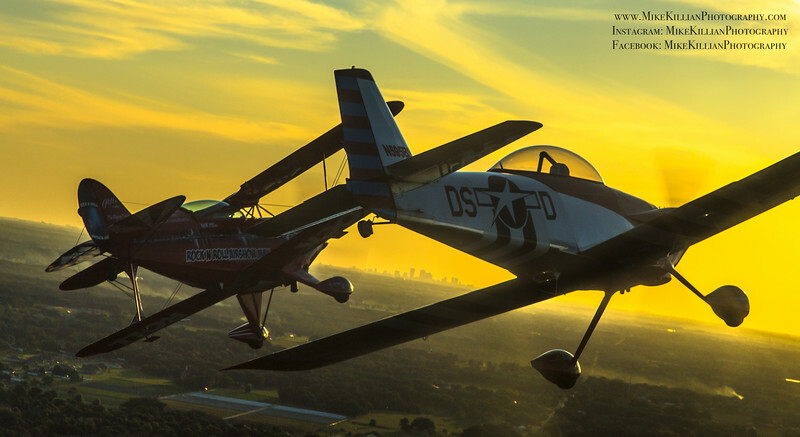 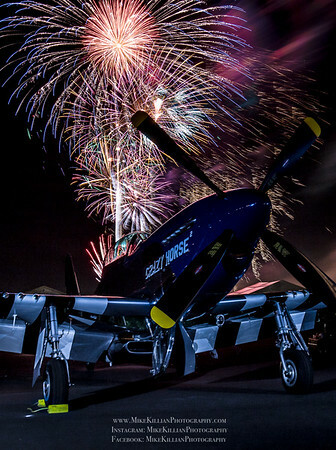 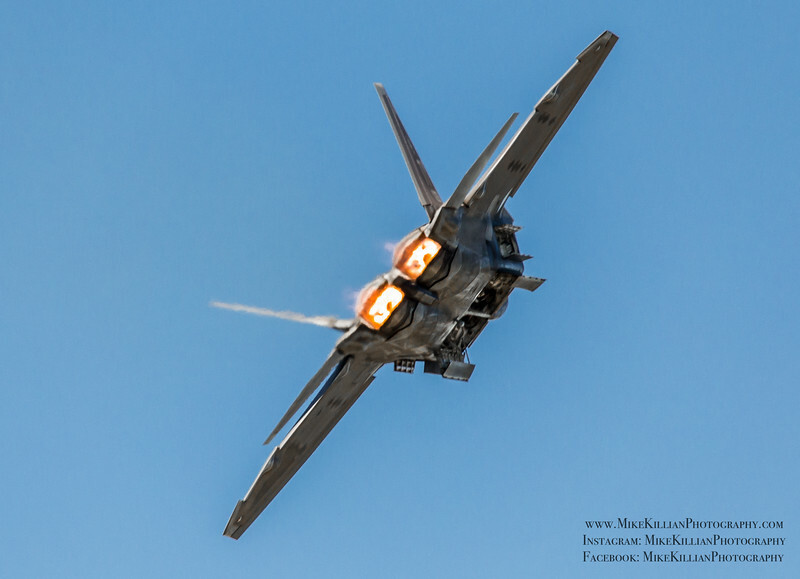 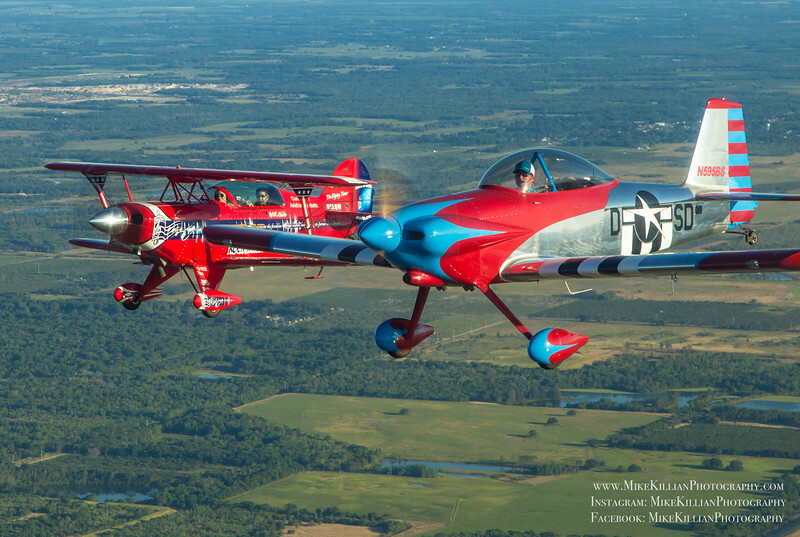 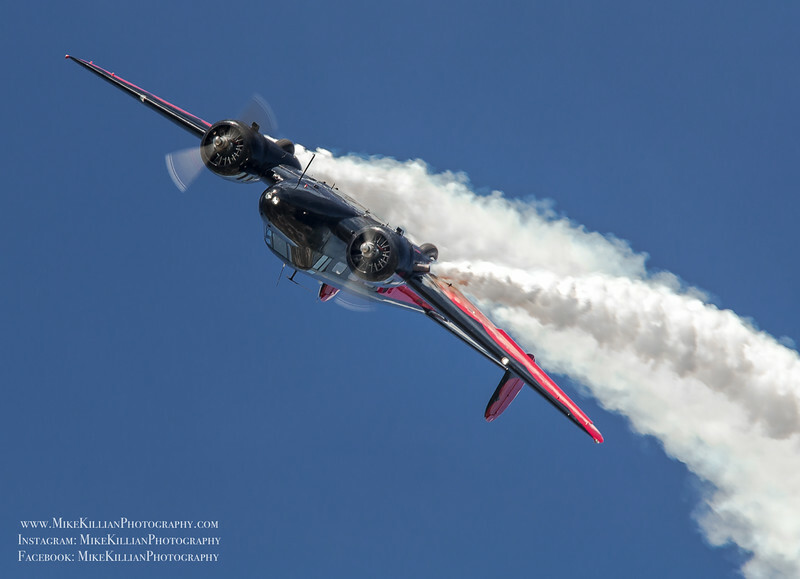 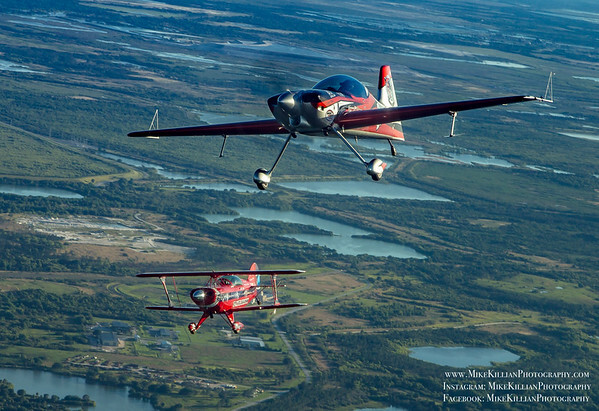 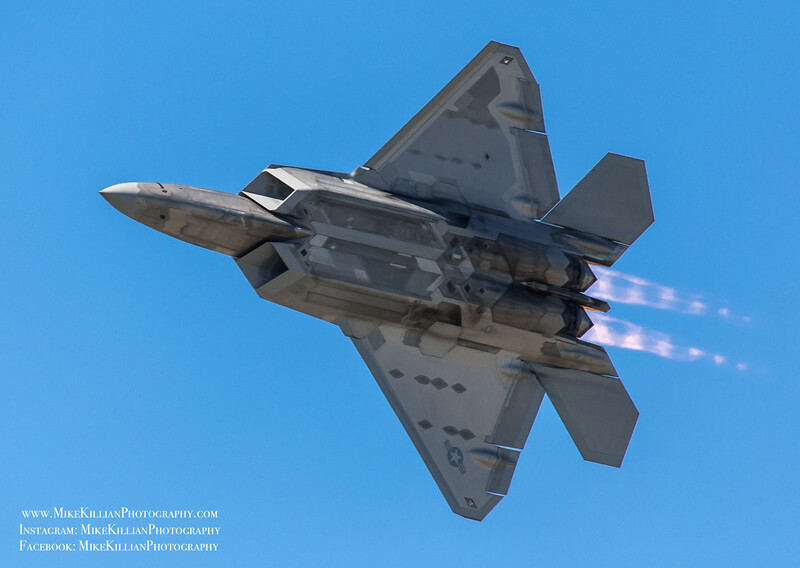 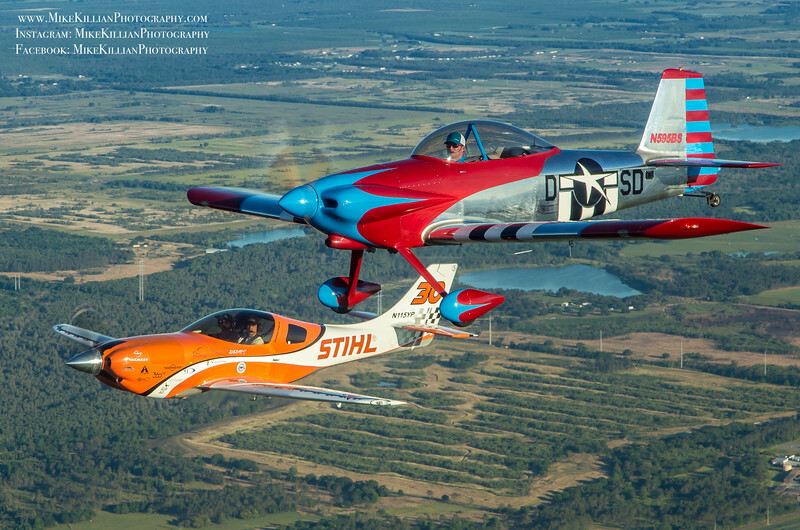 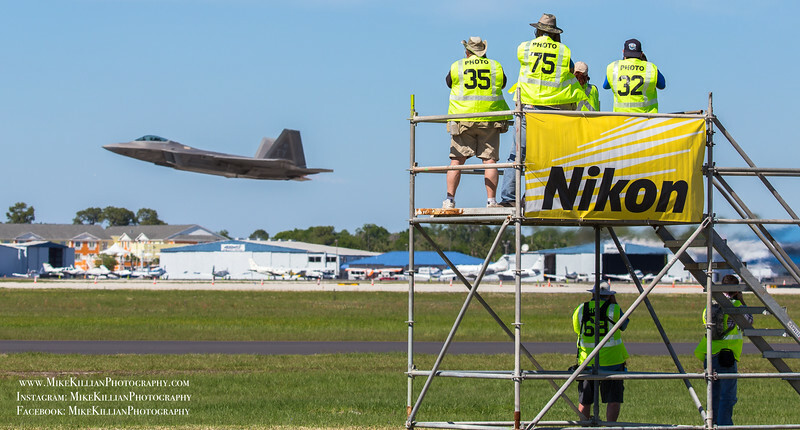 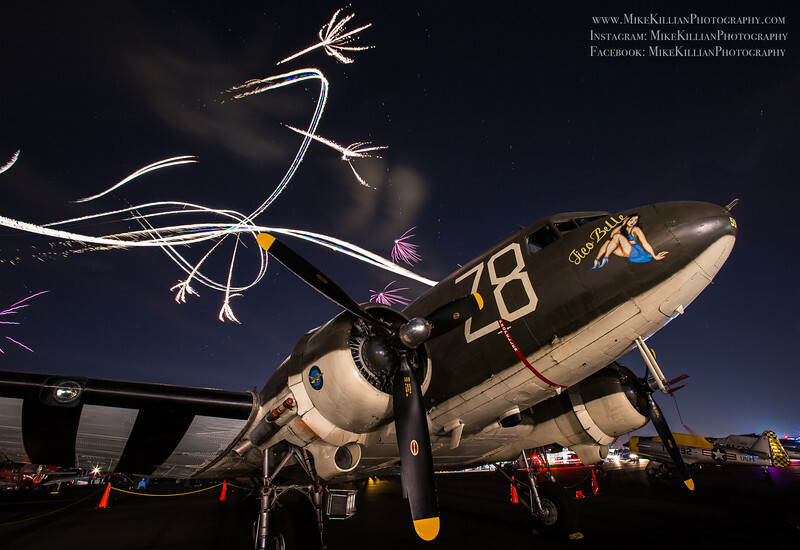 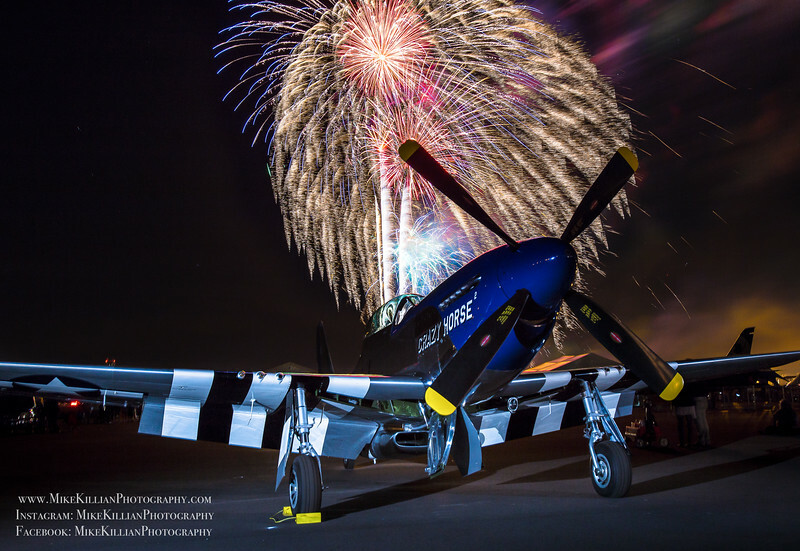 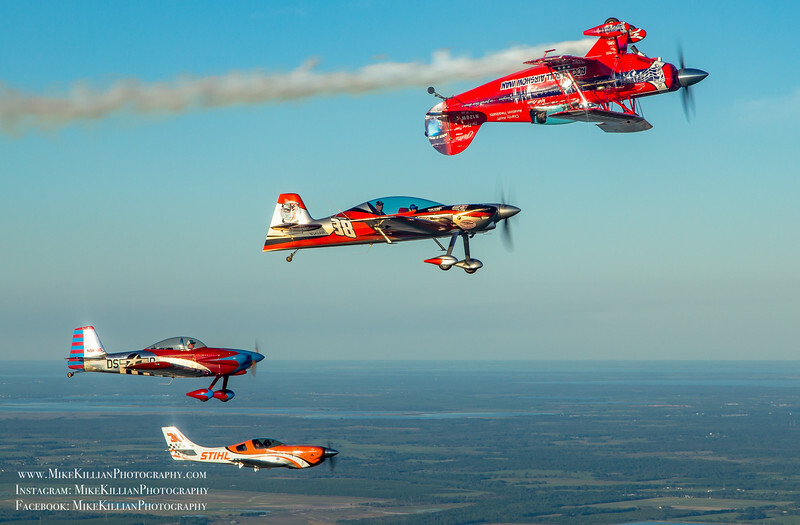 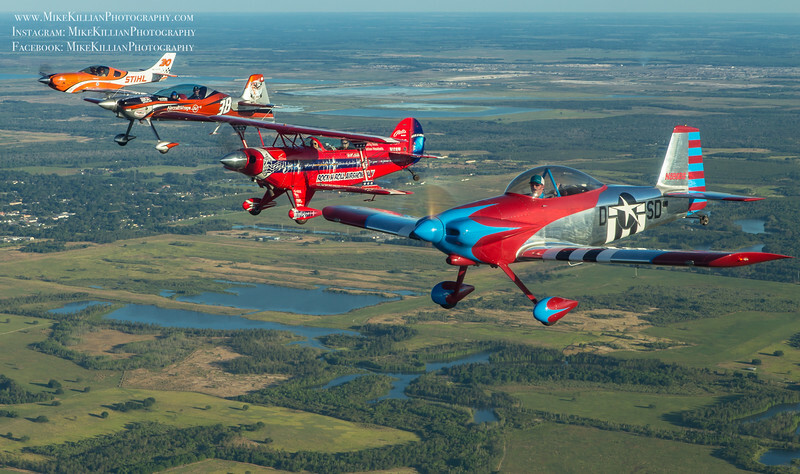 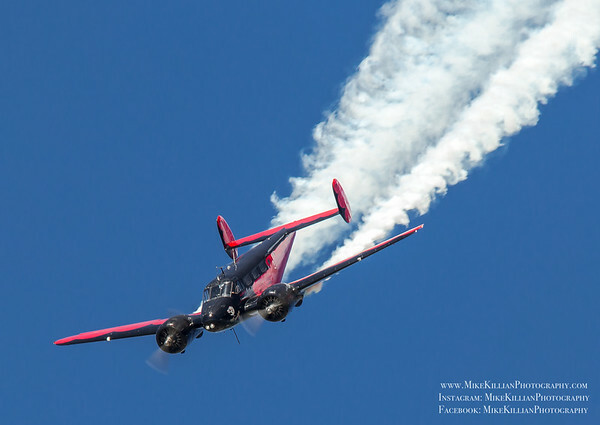 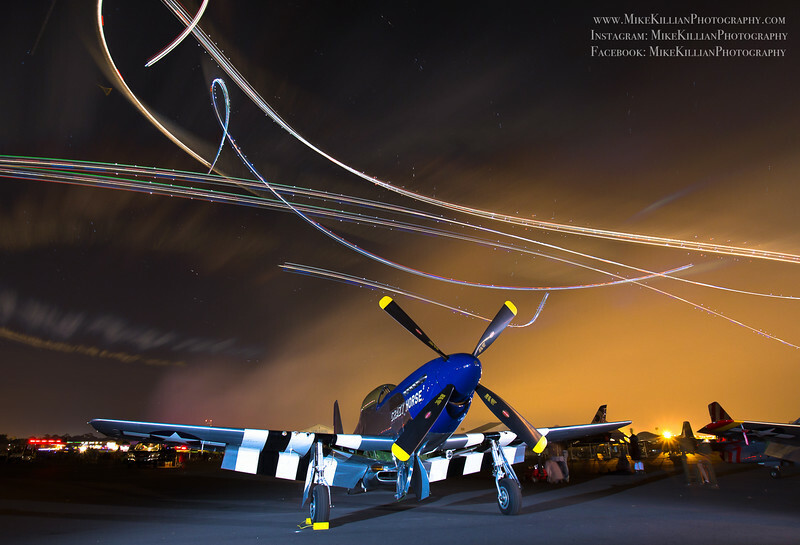 Covering central Florida's 42nd annual Sun N' Fun International Fly-In & Expo / April 5-10, 2016. 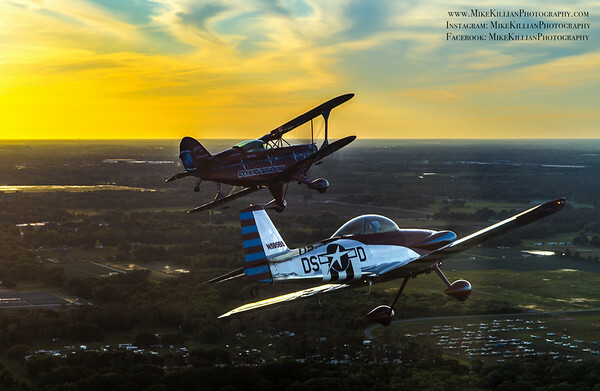 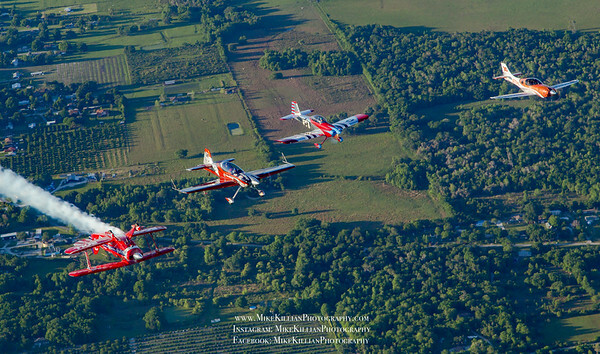 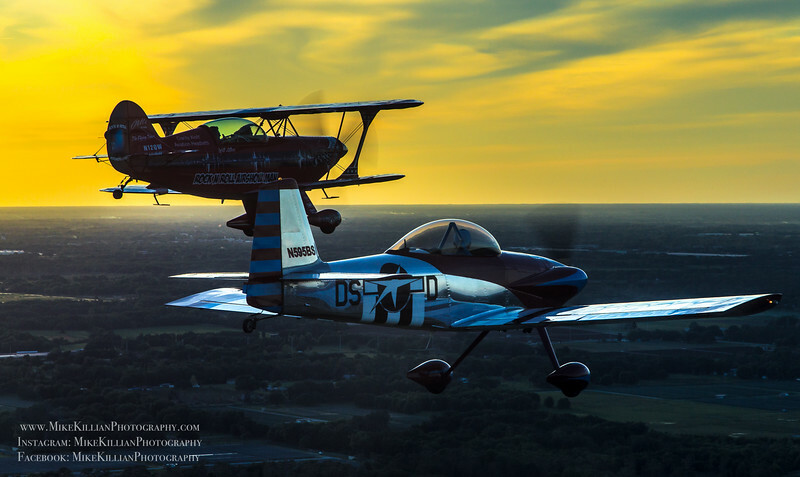 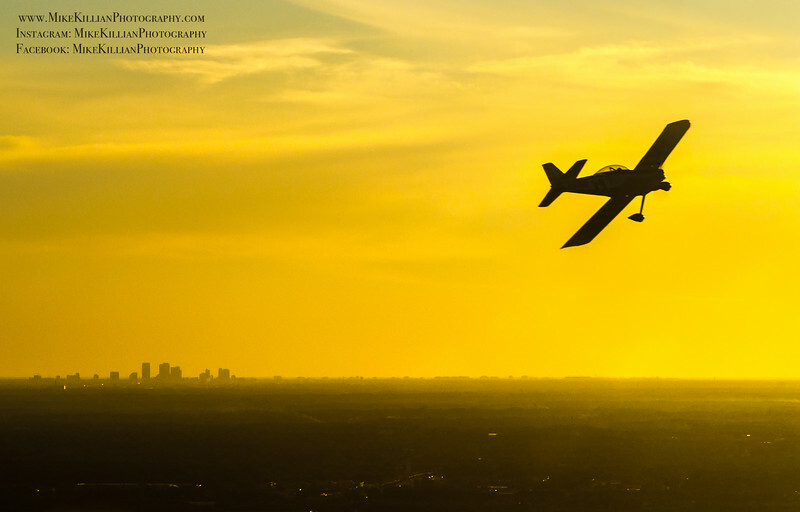 Also went up for a 4-ship air-to-air sunset shoot for Dream Scheme Designs, BIG thanks to Jason Noll for the opportunity to produce some new imagery for them! 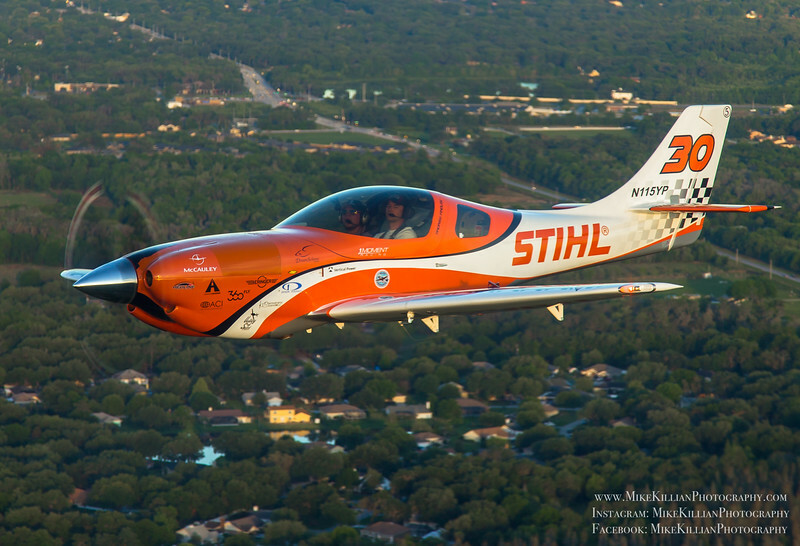 Thanks as well to Will Allen Airshows, Scott Farnsworth in the XtremeAir XA-42, Andrew Findlay in the One Moment Air Racing Lancair Super Legacy and my photo-ship pilot in the Bonanza Michael Turner! 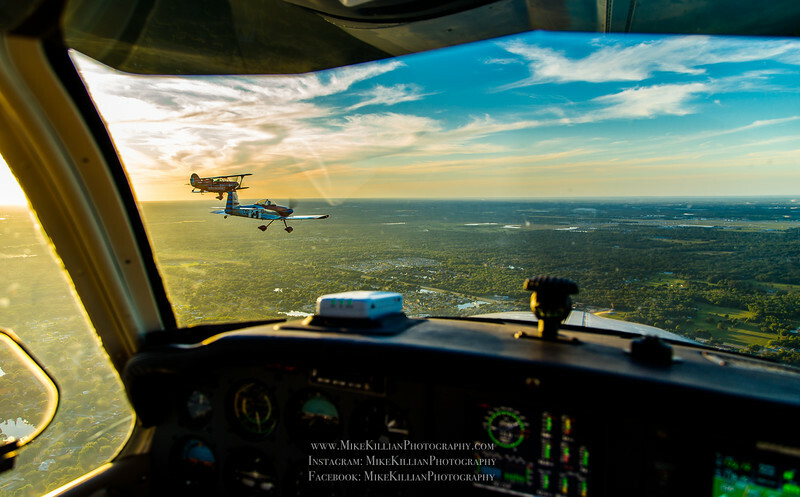 Copyright 2016 www.MikeKillianPhotyography.com, all rights reserved.